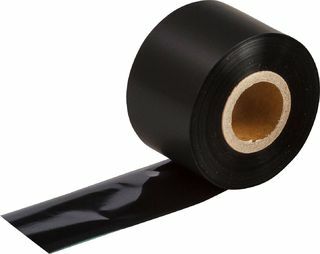 Brady Worldwide 143118 B30 Series Printer Ribbon - R6400 Resin, Black | Vendors | Brady | Printers, Scanners & Laminators | Ribbons for Printers | Ribbons for Desktop Printers & Printer Applicators | Scientific Sales, Inc.
"Drop & Click" print ribbons for quick and easy supply changes. 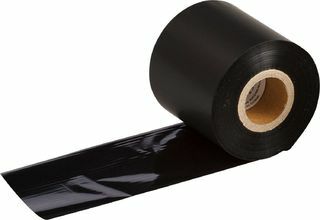 Ribbons are tough, smear-proof that produce long-lasting printed text. 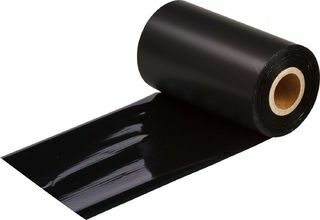 Print can withstand years in industrial areas and outdoor conditions. No calibrating, no threading, no waste, no hassles. 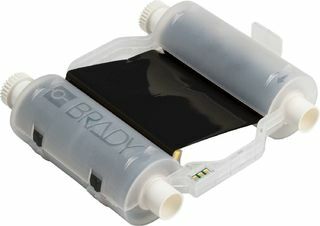 Self-contained B30 Series cartridges drop straight into the printer with a "click"